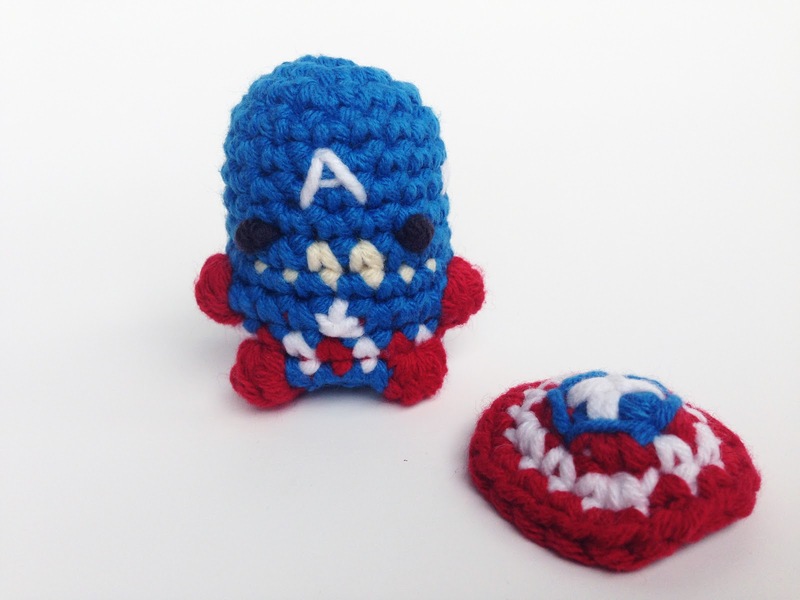 Time to get ready for the next addition in Marvel Studio's movies with a new "Watch me Crochet" video up on my YouTube today! 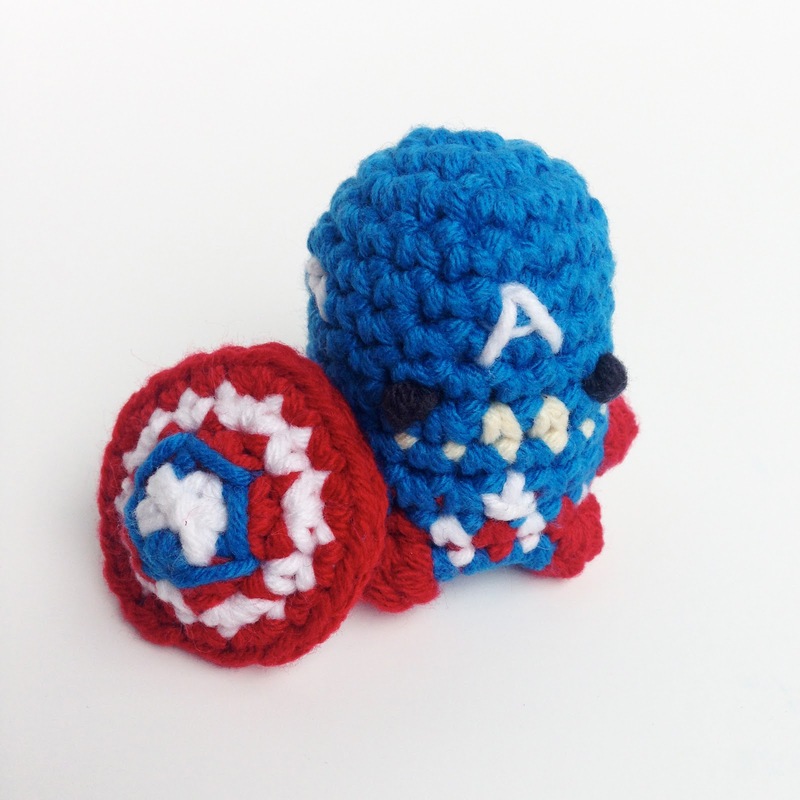 You can also get him on my Etsy as a miniature/keychain as well as a pattern! 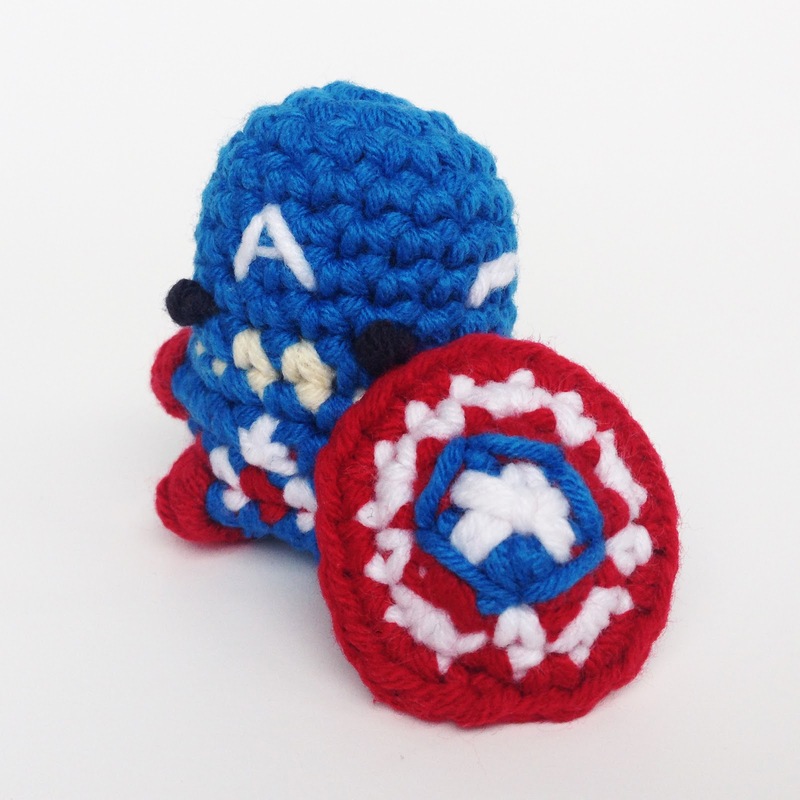 You can check out my post about the rest of the Avengers here!